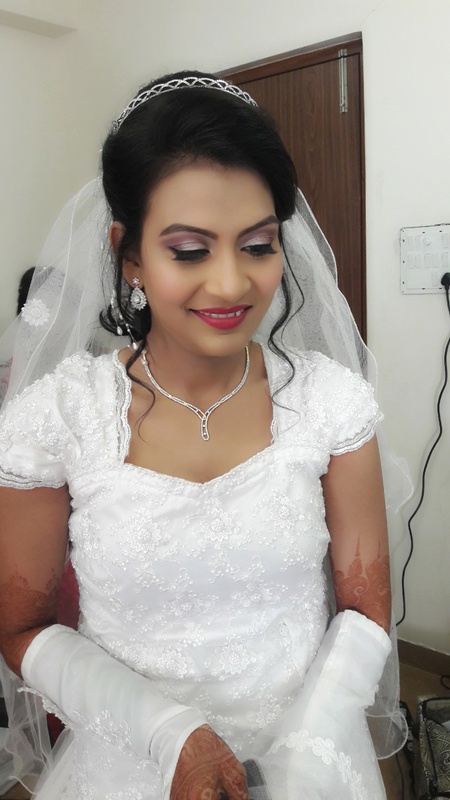 The Makeup Affair, Mumbai was started by Priya Mokal whose a makeup artist. She believes that every face is beautiful and with her makeup artistry she can enhance it more, by giving the best output with all current trends in makeup be it Traditional or Western. 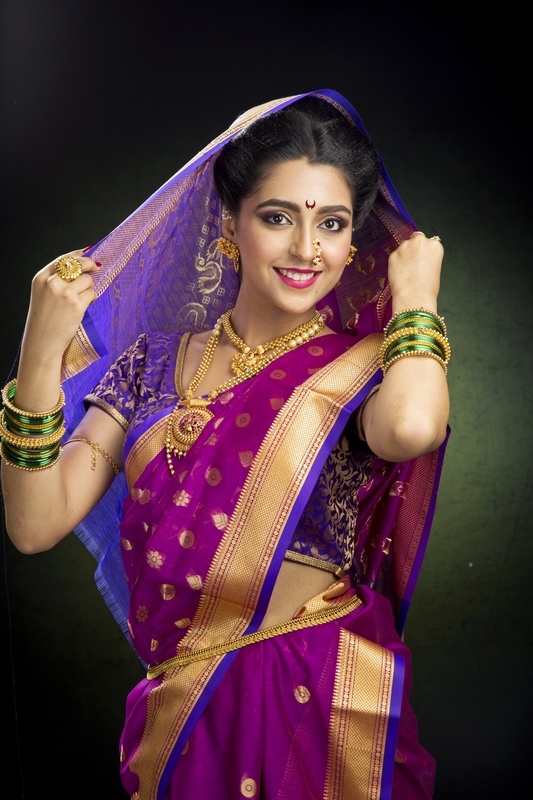 The Makeup Affair, Mumbai has been teaching Professional Makeup,. Mary Hill Building Ground Floor, 60 Mount Mary Road, Bandra West. 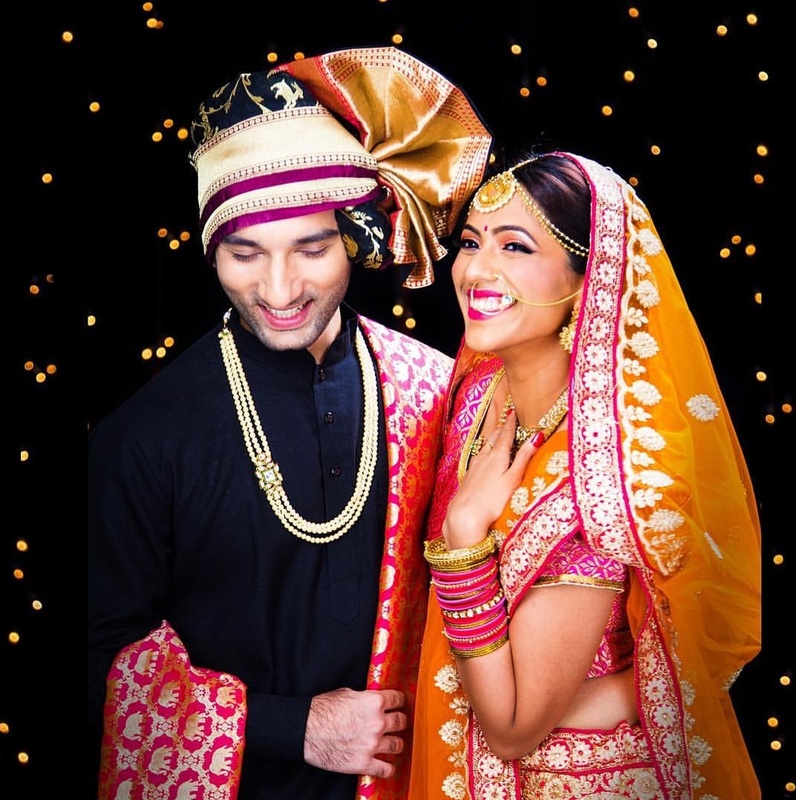 The Makeup Affair is a Bridal Makeup Artist based out of Bandra, Mumbai . The Makeup Affair's telephone number is 76-66-77-88-99, Facebook page is The Makeup Affair and address is Mary Hill Building Ground Floor, 60 Mount Mary Road, Bandra West.. 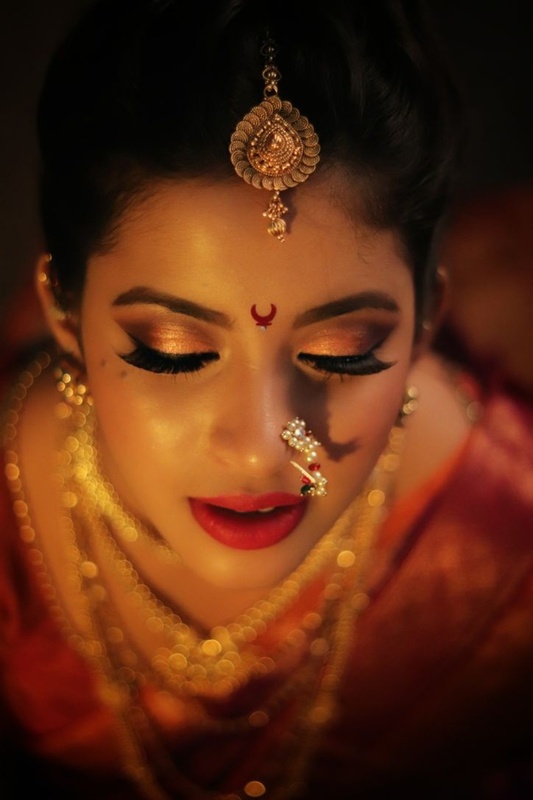 In terms of pricing The Makeup Affair offers various packages starting at Rs 15000/-. There are 1 albums here at Weddingz -- suggest you have a look. Call weddingz.in to book The Makeup Affair at guaranteed prices and with peace of mind.